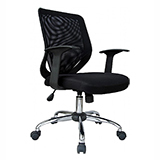 For many offices finding the right chair may just come down to design and the obvious functions of being able to adjust the height and move it around. 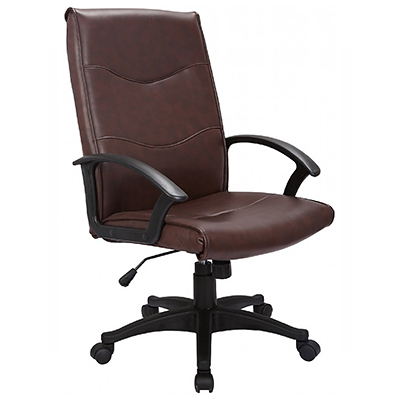 Well this chair can do just that! 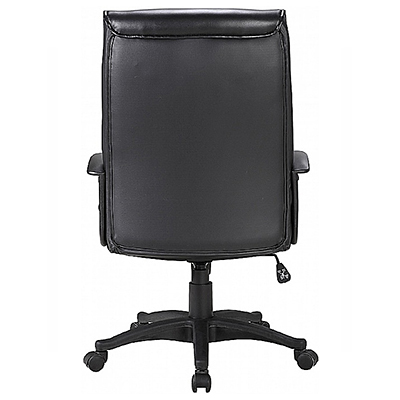 Asides the detailed wavy stitching, the seating area on this executive office chair has been designed with a waterfall front. 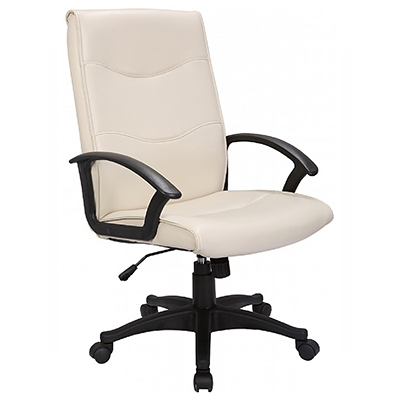 This means for the duration of the seating period you can be rest assured you are assuming the correct position that eases pressure on the legs without compromising on comfort. 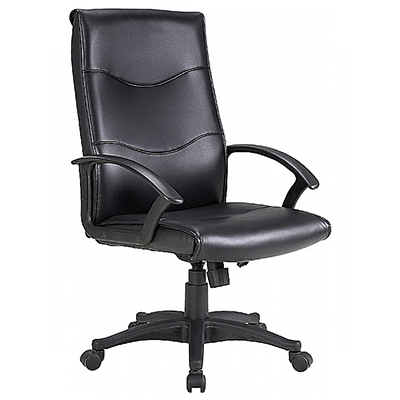 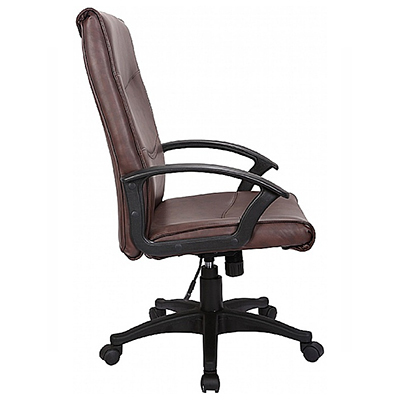 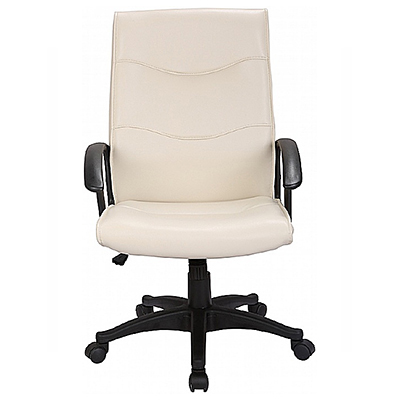 This leather chair has an adjustable height function which gives users control over their desired working height, a sturdy base for easy and smooth gliding and a high back rest offering full back support. 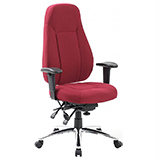 Available in a choice of subtle colours, this chair would suit users looking to upgrade their current furniture for a more professional and elegant office look.